mario Youtube layout. Du can use it on Du Youtube account. 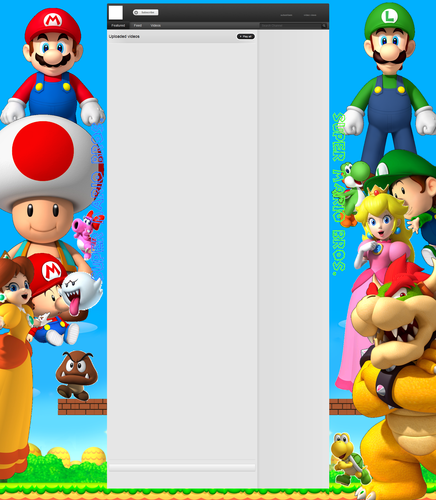 Wallpaper and background images in the Super Mario club tagged: mario nintendo super mario brothers youtube layout youtube layout.